Almost 90% of GPs fear that social care services are not providing a sufficient level of care for patients, leading to extra pressure on surgeries and other parts of the health system, according to a poll of over 800 GPs. Ahead of next week’s budget, the poll reveals deep concern from GPs about the impact of chronic underfunding and year-on-year rationing of social care at a time when more and more older and disabled people need support with things as basic as getting up, getting dressed and getting out of the house. – Almost nine out of ten GPs (88 percent) do not believe social care services currently provide a sufficient level of care for their patients. – More than nine out of ten GPs (92 percent) do not believe there is a sufficient level of care provided to prevent patients presenting at A&E or for them to avoid delayed discharge from hospital. – Almost nine in ten (88 percent) believe reductions in social care have contributed to the pressures faced in their surgeries. – Nearly three quarters (71 percent) believe care services will worsen over the next two to three years. – 85 percent of GPs believed that cuts to local authority budgets mean that there are less care and support services available now than five years ago. The polling comes ahead of the Care Act coming into force on April 1 and as the Government is currently consulting on a cap on care costs. “The care system is on its knees. The message from GPs is clear – cuts to social care have directly led to extra pressure on primary care as well as huge challenges for hospitals.As more and more of us need support fewer and fewer of us are getting it. “Chronic underfunding has left hundreds of thousands of older and disabled people, who need support to do the basics, like getting up or out of the house, cut out of the care system. “People become isolated, can’t live on their own and slip into crisis. As this polling shows, the impact is now being felt throughout the health service which is being forced to pick up the pieces. This also has a huge impact on carers, who we know are struggling right now. “The chronic underfunding of care combined with frozen health budgets means that my patients cannot get the health and social care support they need. 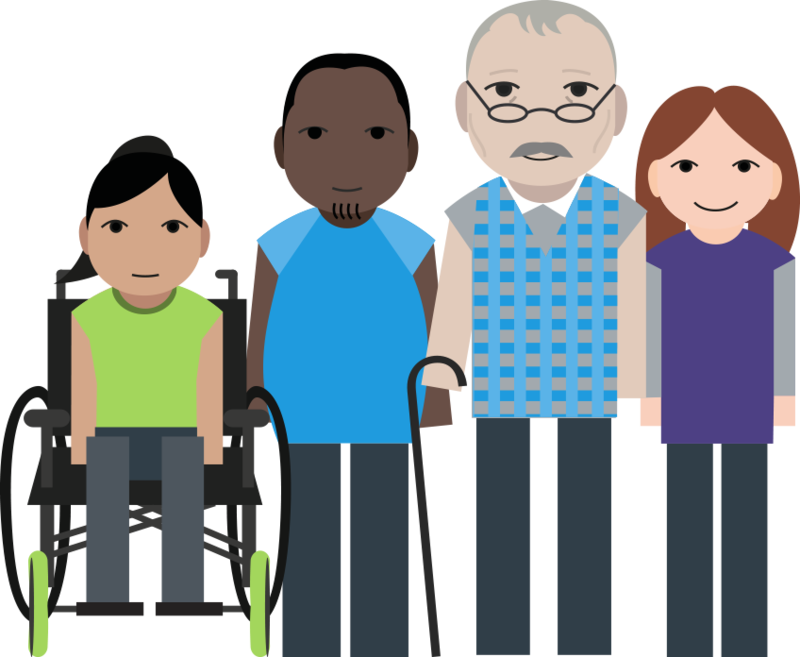 Separate polling carried out by YouGov of more than 4,000 people last year revealed that just one in four people believed that if they needed it, they would receive care that would allow them a good quality of life. Along with NHS, social care was seen as the biggest priority for where the electorate would want to see the Government increase expenditure. Medeconnect polled 830 regionally representative GPs between 21 and 28 January 2015.